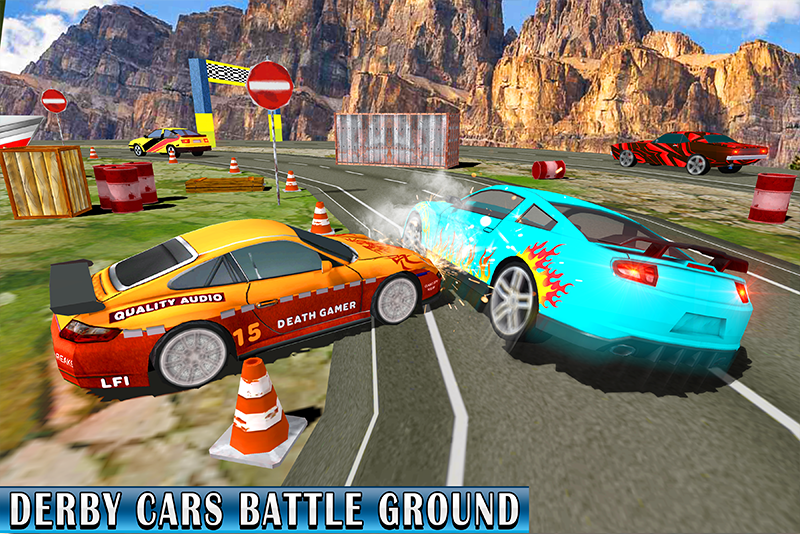 Get ready for ultimate derby car battle and prove yourself to survive in the car smashing arena while playing Demolition Derby Sports Car Racing game. Destroy your opponent’s vehicles in demolition derbies war and derby track in this battle arena which is full of exciting, destruction as well as thrilling. 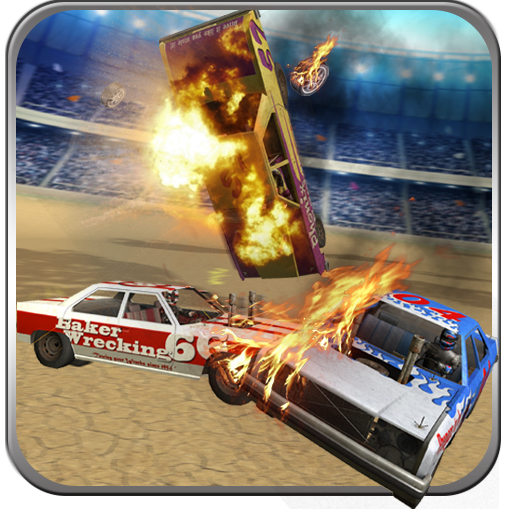 There is no rule and restriction in the derby demolition arena car battle simulator. In this new Demolition Derby Sports Car Racing is thrilling game and you can also enjoy new luxury car in derby car smasher arena game. Destruction has never felt as real as you see doors and other car parts smash of your amazing car. 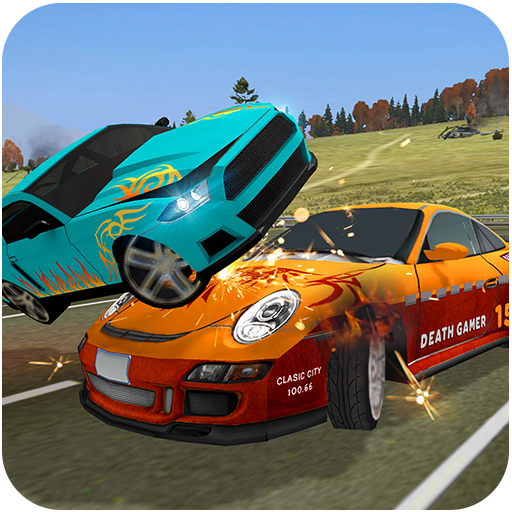 Other enemies’ cars try to destroy your stylish sports car by hitting your car hard and strong. 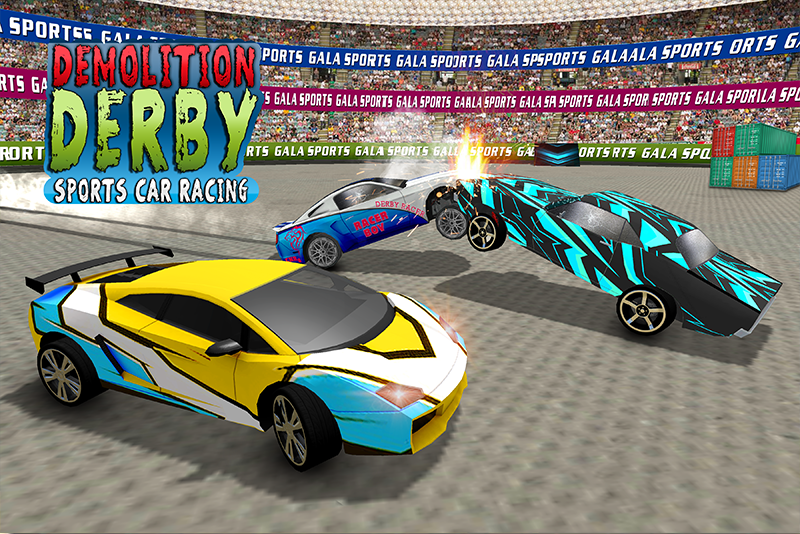 Demolition Derby Sports Car Racing is entertaining game with car smashing car where you play as derby car driver and destroy vehicles with the help of hard hit & become king of the arena battle. 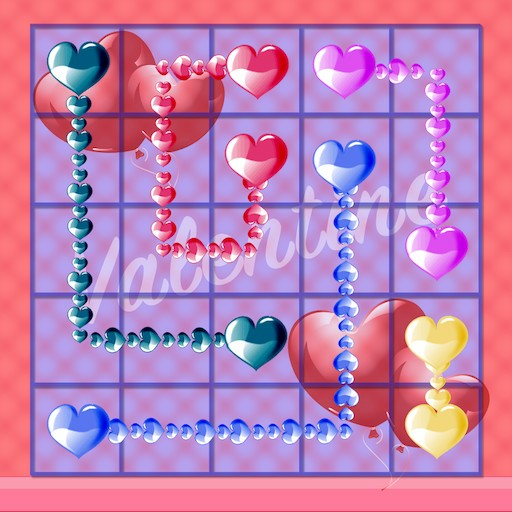 Survive enemy attacks and avoid obstacle course in this antique derby car battle. 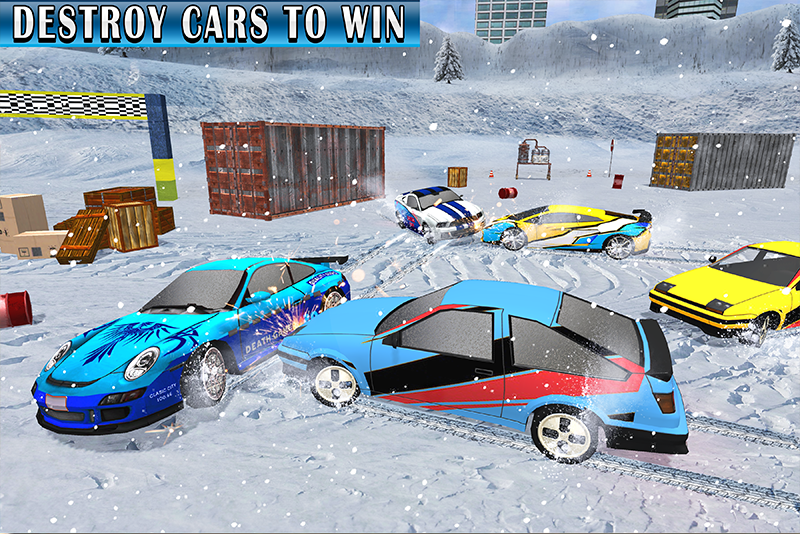 Race, crash and burn out your car tyre in this real well of death car derby race simulator. Totally new concept of luxury sports impossible car crash racing like never seen before in the gaming world. 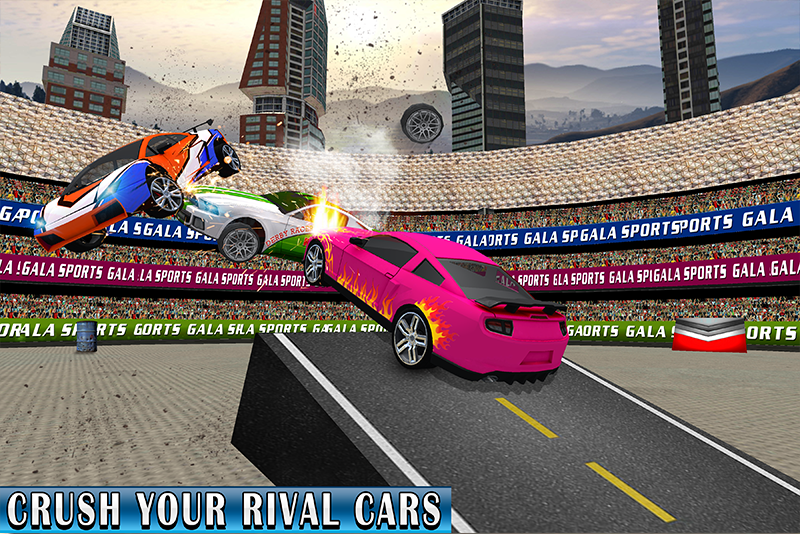 Choose your favorite car and destroy all rival cars in the arena to unlock next thrilling missions while playing this ultimate derby sports car demolition racing game. All drivers start in opposite directions in the arena and the goal is to smash the other cars to win best derby car driver award.